Behind every one of Cardi B’s iconic makeup looks is the skill of one woman: Erika La’Pearl, to be exact. As Bardi’s go-to makeup artist, this celeb MUA brings her A-game to every show, event, and outing her client runs to. So, of course she knows how to do makeup the right way, okurrr? Of course I just had to hop on a call with La’Pearl to find out her favorite beauty obsessions. And what is she currently loving ATM? 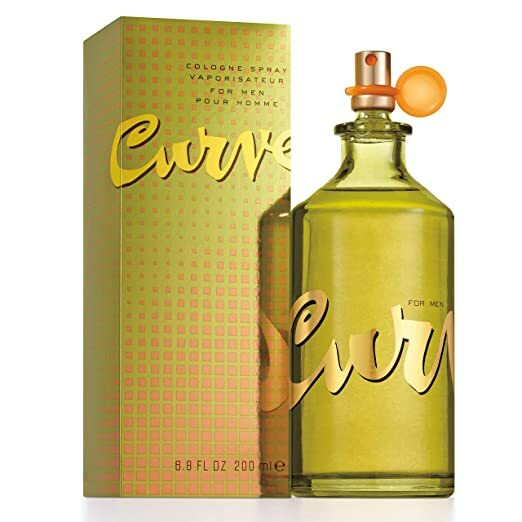 Scotch tape, Curve Cologne by Liz Clairborne, and Louis Vuitton. Below, we dive deep into La’Pearl’s beauty must-haves.